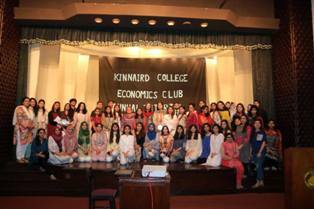 Lucas Economic Society’s Team became the first runner-ups in Kinnaird College’s Economic Club Annual Tutorial. Total 5 universities participated in this championship. 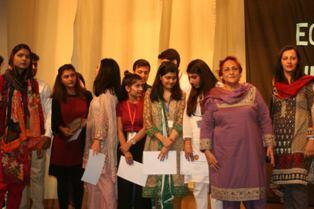 LSE won the competition, but FCCU stood the first runner-ups. 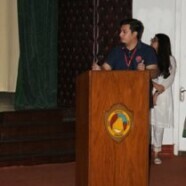 The judges’ panel included Ms Zubda Rashid, Ms Zubaira Hassan from Kinnaird College, and Dr Tasneem Zafar, Chairperson Department of Economics at Government College University, Lahore.